1 ). The better index in hardness and toughness , higher impact resistance . 2 ) . 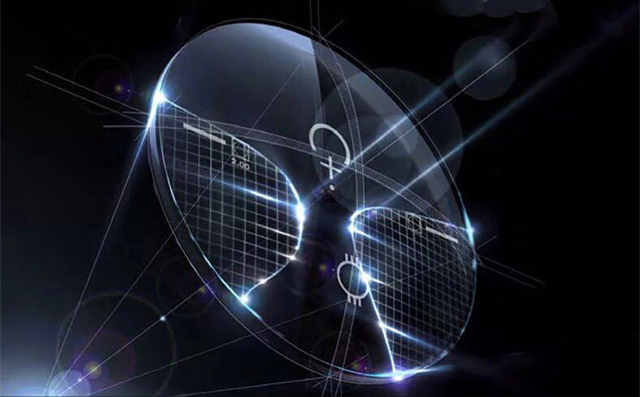 The more easily tinted than other index lenses. 3 ) . 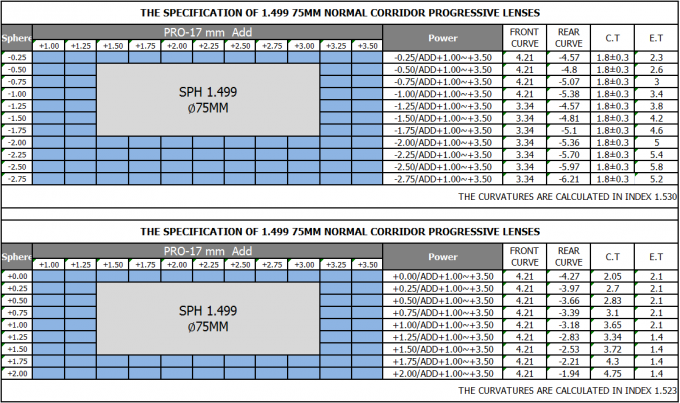 The higher transmittance as compared with other index lenses . 4 ) . The higher ABBE value providing the most comfortable visual experience . 5 ) . 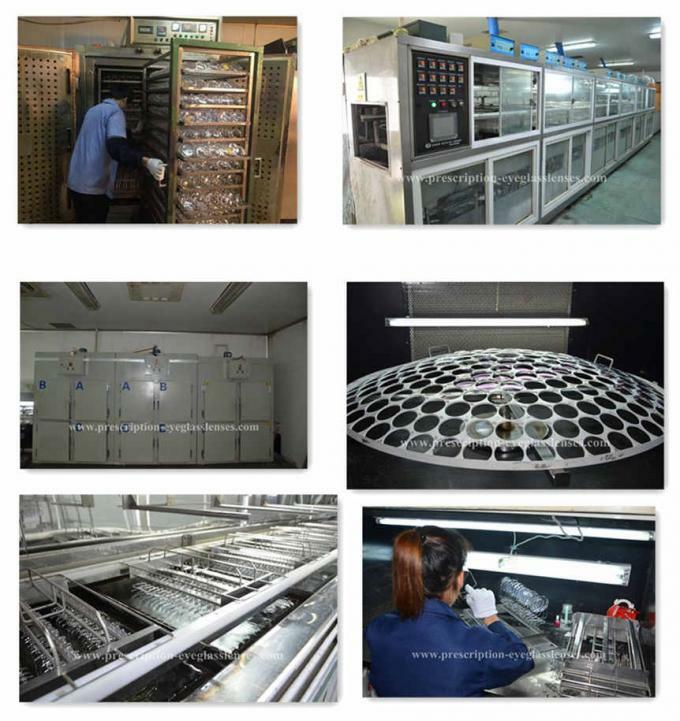 The more reliable and consistent lens product physically and optically . 6 ) . The more popular in the middle level countries . You may be maturing, but "mature" doesn't have to mean "old." If you are in your 40s (or older) and are having trouble reading fine print with your glasses, progressive lenses offer a younger-looking appearance and other advantages over the bifocal lenses your parents wore. Progressive lenses, sometimes called "no-line bifocals," eliminate the visible lines of traditional bifocals and hide the fact that you need reading glasses. 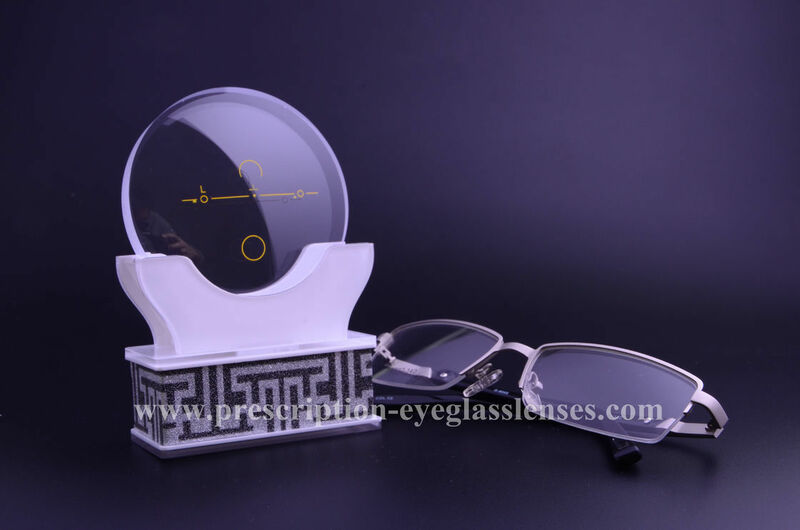 A progressive lens is a lens with which one can see clearly and smoothly at all distances with comfort. The spectacles look more aesthetic and afford an unimpeded view to the eyes.